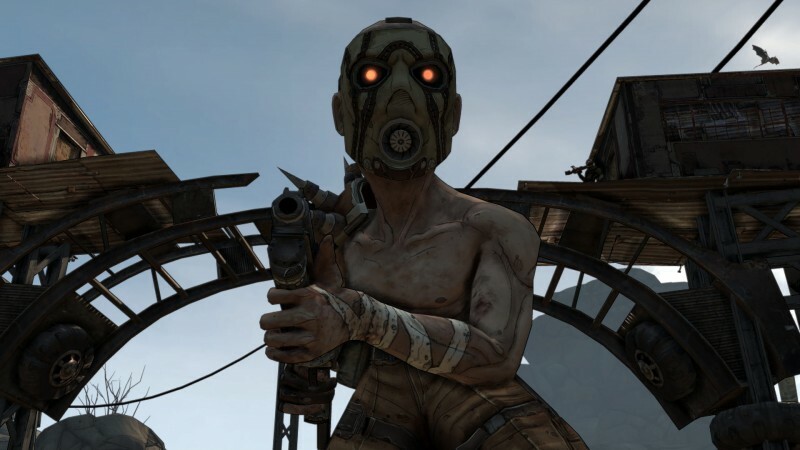 Across the Gearbox forums and Reddit both, users have been reporting being unable to connect to their friends' games, from having only some of their friends connect to be being unable to connect with anyone. While many of the reports are coming from PS4 users, Xbox One users are also reporting some issues connecting to their friends' games. Considering the game is widely lauded as being a great four-player co-op game, this is a pretty major issue. Some have reported being able to fix the issue on their own by using port-forwarding on their router, however. Considering this new addition is in part meant to whet players' appetite for Borderlands 3, hopefully the issues are resolved soon.